Domestic Violence, Program 3 Listen to Gloria Lange’s Radio Program on Domestic Violence. 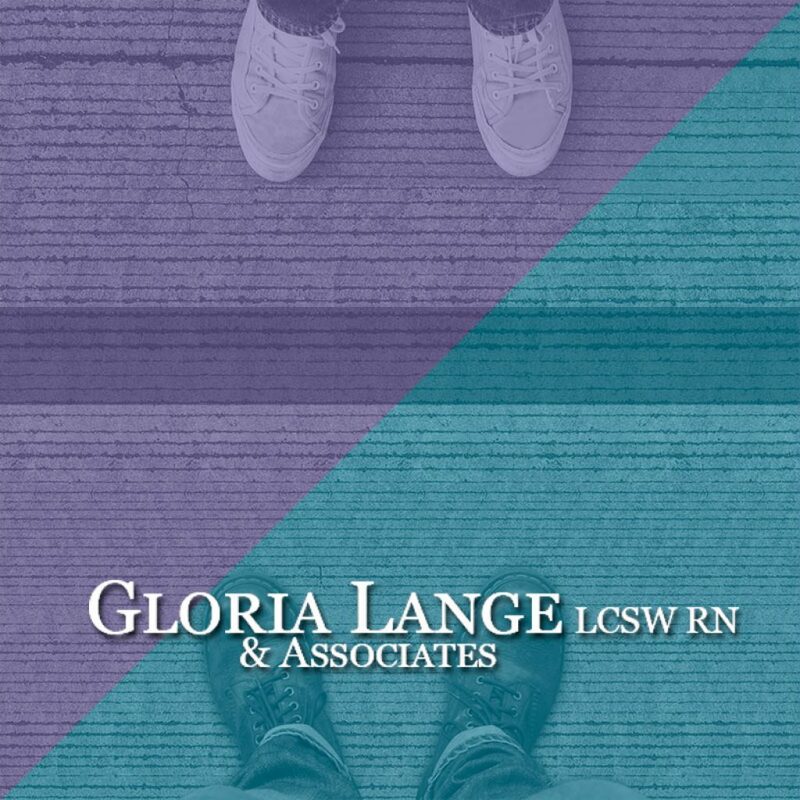 Gloria Lange and Associates offer professional counseling for working through life’s challenges with spiritual guidance that helps you strengthen your relationship with God and receive His healing for a life of joy and lasting peace. Cyber Bullying Listen to Gloria Lange’s Radio Program on cyber bullying. 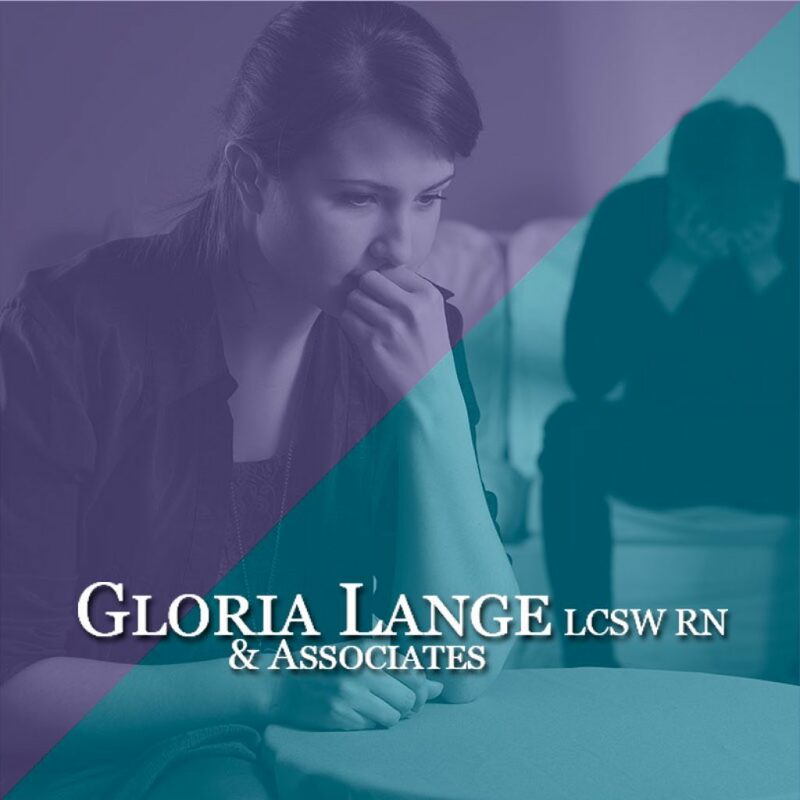 Gloria Lange and Associates offer professional counseling for working through life’s challenges with spiritual guidance that helps you strengthen your relationship with God and receive His healing for a life of joy and lasting peace. 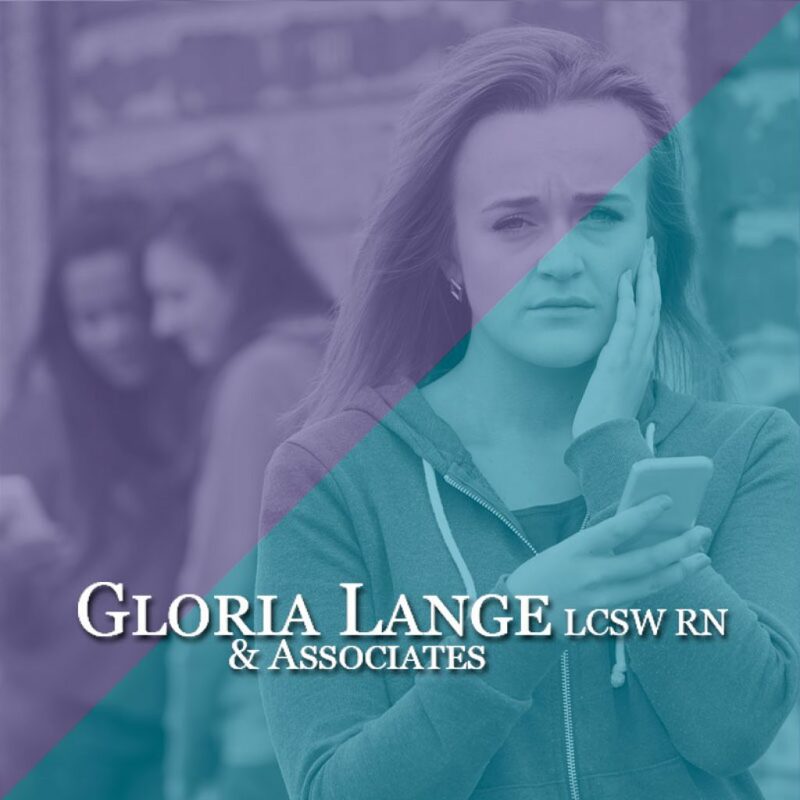 16 Steps Toward Healing and Recovery from Verbal Abuse Listen to Gloria Lange’s Radio Program on recovering from verbal abuse. Gloria Lange and Associates offer professional counseling for working through life’s challenges with spiritual guidance that helps you strengthen your relationship with God and receive His healing for a life of joy and lasting peace. Self Harming Program 3 Listen to Gloria Lange’s Radio Program on self harming. Gloria Lange and Associates offer professional counseling for working through life’s challenges with spiritual guidance that helps you strengthen your relationship with God and receive His healing for a life of joy and lasting peace. Self Harming Program 2 Listen to Gloria Lange’s Radio Program on self harming. Gloria Lange and Associates offer professional counseling for working through life’s challenges with spiritual guidance that helps you strengthen your relationship with God and receive His healing for a life of joy and lasting peace. 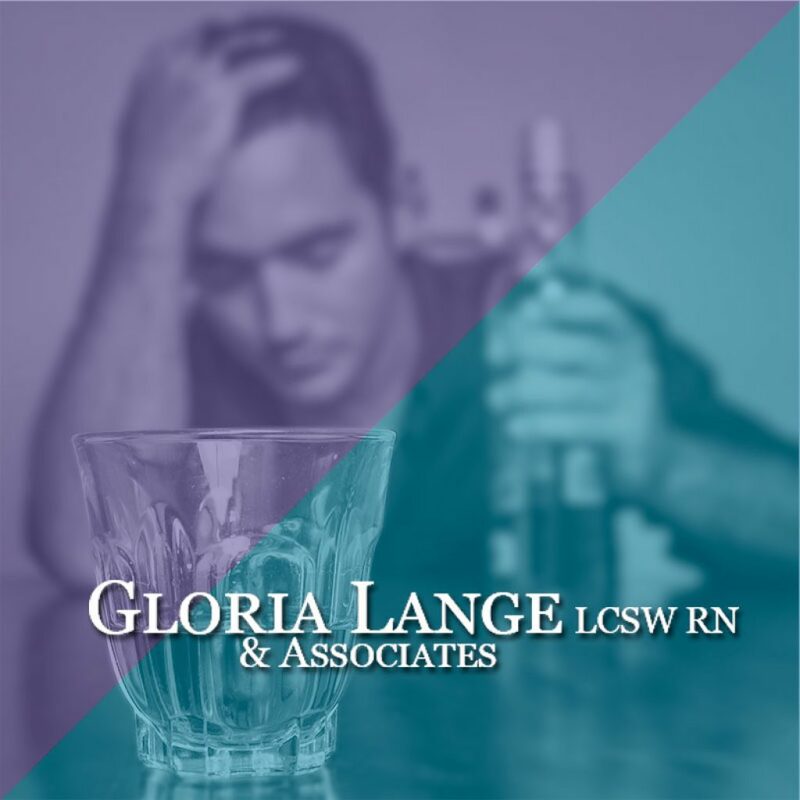 Adult Children of Alcoholics Listen to Gloria Lange’s Radio Program on Adult Children of Alcoholics. 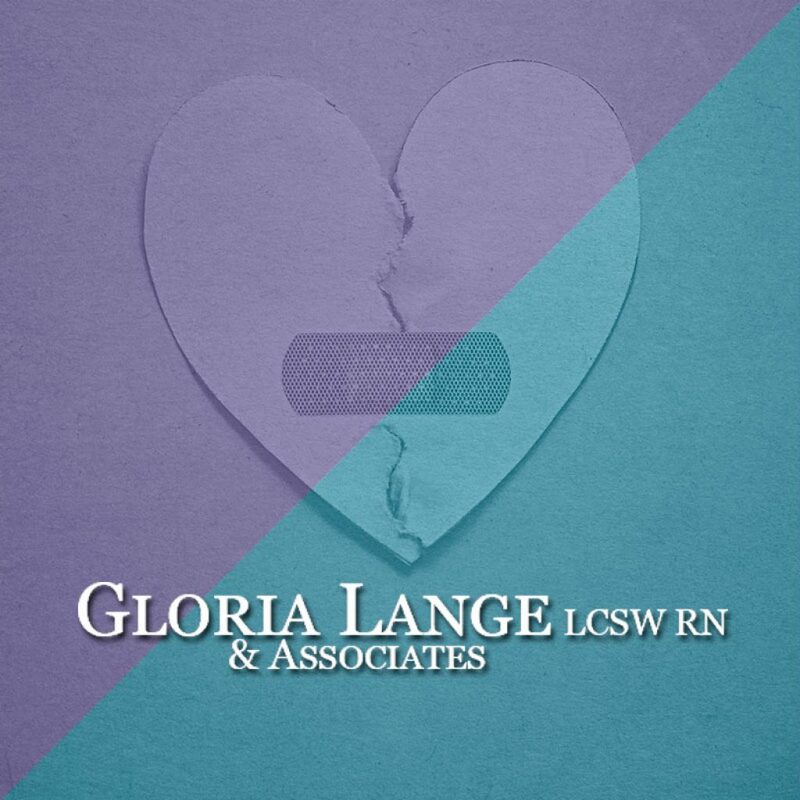 Gloria Lange and Associates offer professional counseling for working through life’s challenges with spiritual guidance that helps you strengthen your relationship with God and receive His healing for a life of joy and lasting peace. 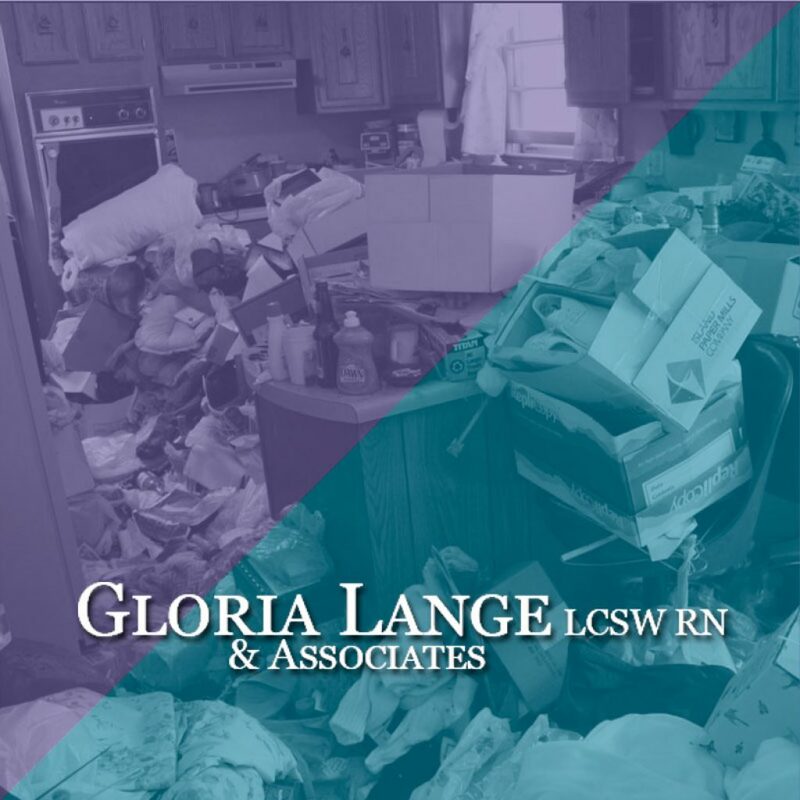 Family Dysfunction and Boundaries Listen to Gloria Lange’s Radio Program on Family Dysfunction and Boundaries. 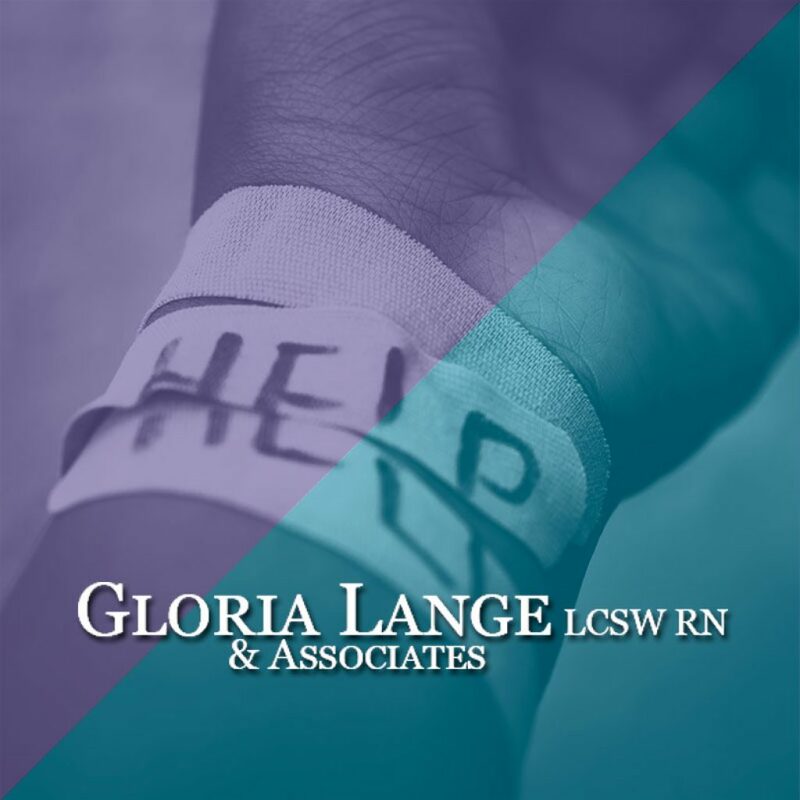 Gloria Lange and Associates offer professional counseling for working through life’s challenges with spiritual guidance that helps you strengthen your relationship with God and receive His healing for a life of joy and lasting peace. 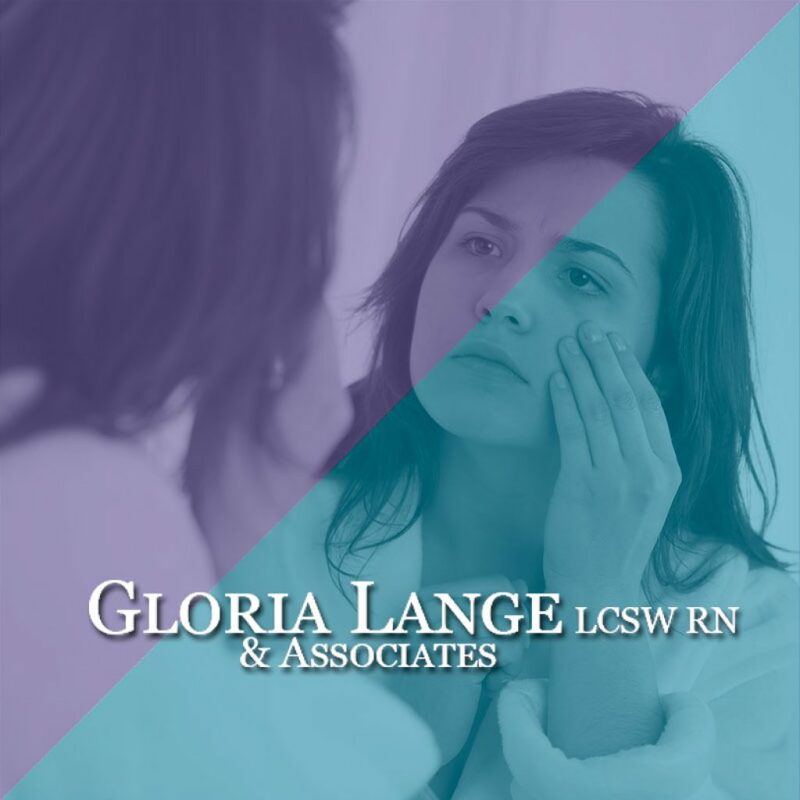 Body Dysmorphic Disorder Listen to Gloria Lange’s Radio Program on Body Dysmorphic Disorder. Gloria Lange and Associates offer professional counseling for working through life’s challenges with spiritual guidance that helps you strengthen your relationship with God and receive His healing for a life of joy and lasting peace. 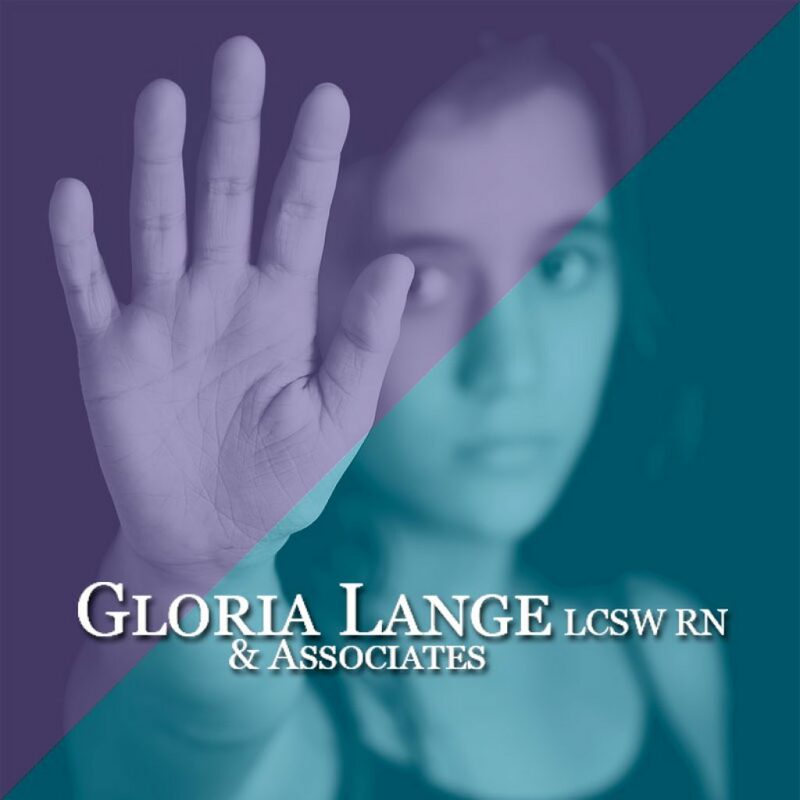 Domestic Violence, Program 2 Listen to Gloria Lange’s Radio Program on Domestic Violence. Gloria Lange and Associates offer professional counseling for working through life’s challenges with spiritual guidance that helps you strengthen your relationship with God and receive His healing for a life of joy and lasting peace. Teen Dating Violence Listen to Gloria Lange’s Radio Program on Teen Dating Violence. Gloria Lange and Associates offer professional counseling for working through life’s challenges with spiritual guidance that helps you strengthen your relationship with God and receive His healing for a life of joy and lasting peace. Verbal Abuse, Program 2 Listen to Gloria Lange’s Radio Program on Verbal Abuse. Gloria Lange and Associates offer professional counseling for working through life’s challenges with spiritual guidance that helps you strengthen your relationship with God and receive His healing for a life of joy and lasting peace. Marital Infidelity Program 2 Listen to Gloria Lange’s Radio Program on Marital Infidelity 2. Gloria Lange and Associates offer professional counseling for working through life’s challenges with spiritual guidance that helps you strengthen your relationship with God and receive His healing for a life of joy and lasting peace. Hoarding Listen to Gloria Lange’s Radio Program on Hoarding. Gloria Lange and Associates offer professional counseling for working through life’s challenges with spiritual guidance that helps you strengthen your relationship with God and receive His healing for a life of joy and lasting peace. Forgiveness 2 Listen to Gloria Lange’s Radio Program on Forgiveness 2. Gloria Lange and Associates offer professional counseling for working through life’s challenges with spiritual guidance that helps you strengthen your relationship with God and receive His healing for a life of joy and lasting peace. Forgiveness 1 Listen to Gloria Lange’s Radio Program on Forgiveness 1. 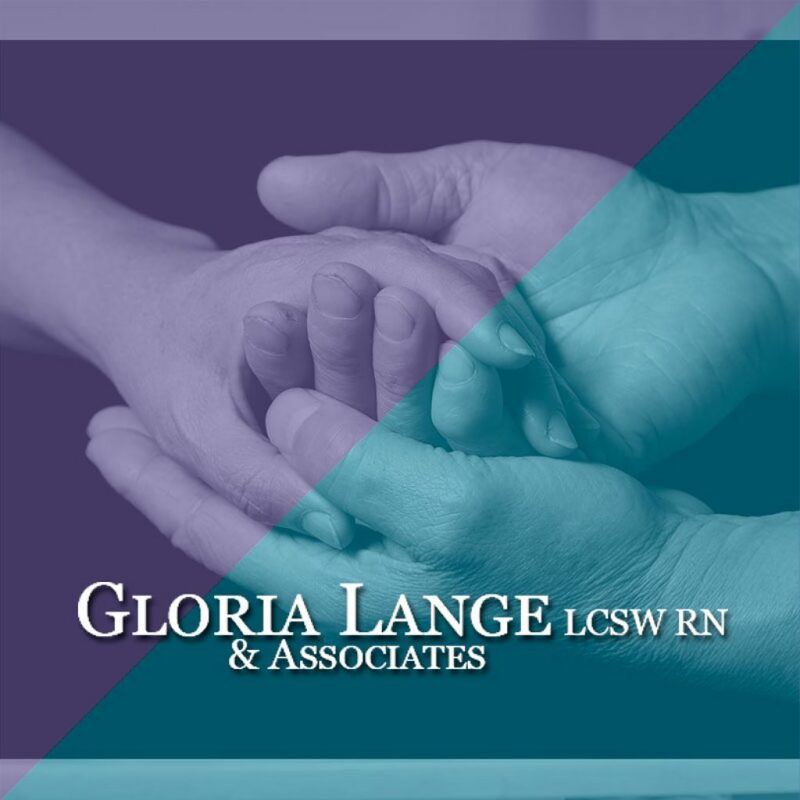 Gloria Lange and Associates offer professional counseling for working through life’s challenges with spiritual guidance that helps you strengthen your relationship with God and receive His healing for a life of joy and lasting peace.